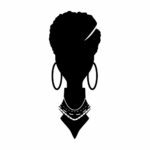 Ask the Experts: The Do’s and Don’ts of Havana Twists – Diane C Bailey "AfroDiva"
By now, surely you’ve seen tons of naturalistas rocking havana twists in your Instagram and Tumblr feed. 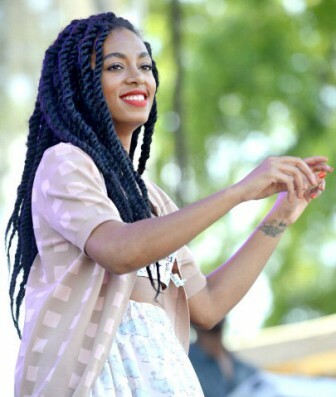 The trend has been around for quite some time, but when Solange debuted her funky, chunky twists a few weeks ago, nearly every curly girl in sight wanted to recreate the sassy, chic look for the summer. While we love the havana twist trend, there are a few cautions you have to be aware of before getting them installed. 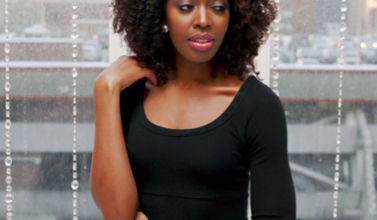 We caught up natural hair expert Diane Bailey to get a few do’s and don’ts of this fabulous fad. DO make sure you see a professional. Having an expert handle your hair is the first step in preventing any mishaps that can happen during installation and later down the line. You also want to be sure this person is knowledeable about extenstions, especially when it comes to the hairline. If you feel any tightness while your hair is being twisted, speak up! A true professional will have no problem catering the style to your comfort. DON’T put too much pressure around your edges. “Most of us naturally have ‘baby hair’ around our edges which is a little shorter and much more fragile,” says Bailey. 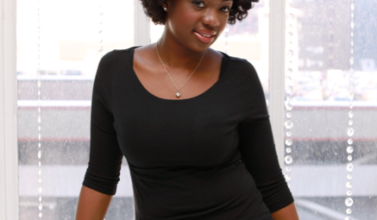 Havana twists are much larger in size, thus, there is a greater chance of them being too heavy around your hairline. To prevent breakage, uninstall the twists every two weeks and have them redone, advises Bailey. This not only keeps your twists looking fresh, but it’s also a way for you to keep close tabs on your fragile edges. DO keep your scalp clear of buildup. Since the twists are chunky, you’ll have plenty of space in between each twist to clean your scalp. 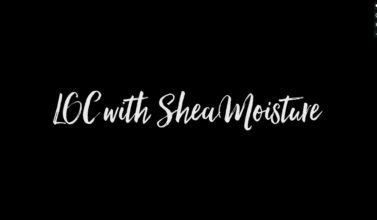 Bailey recommends using the Shea Moisture Purification Masque ($11.99, Target) for keeping your scalp nice and healthy. “You can apply the mask directly onto your scalp to lift up any buildup,” says Diane. When rinsing out your scalp and twists, make sure they air dry fully to prevent mold, mildew or odor from forming in the extensions. DON’T leave them in too long. “Six weeks is the maximum I would recommend,” says Bailey. Any longer than that could compromise the health of your own hair or lead to scalp infection from lack of cleansing the scalp. DO be gentle when styling your twists. “A lot of ladies are wearing the twists in a high bun on top of the head, which is creating a lot of pressure. The roots of each twist then becomes overdirected,” says Bailey. This essentially means that you’re bending the hair root in a direction it doesn’t naturally grow in which could cause the individual hair to literally be pulled out of the hair follicle and lead to mild or major balding. If you want to rock a topknot, do so periodically and let your twists down each night before you go to bed. Have you ever rocked havana twists? Leave your best tips and tricks for keeping them fresh and fabulous in the comments section!